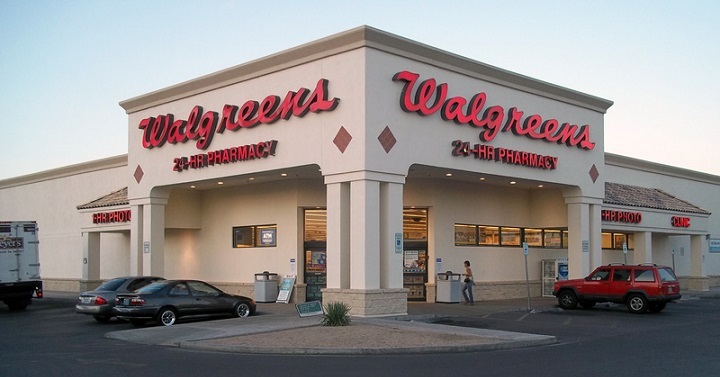 FREE 8×10 Print From Walgreens! 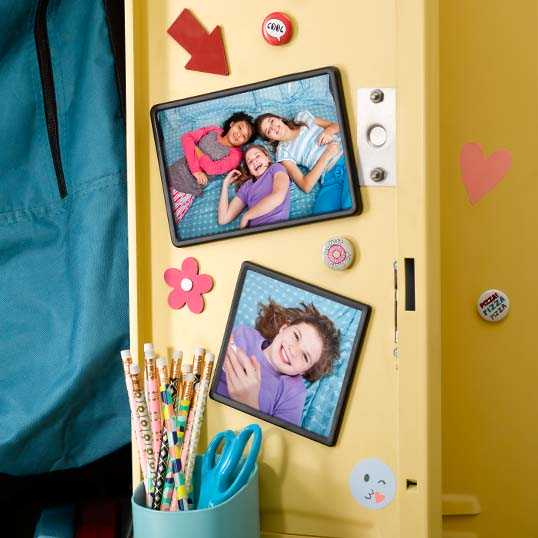 11″ x 14″ Photo Poster Only $1.99! 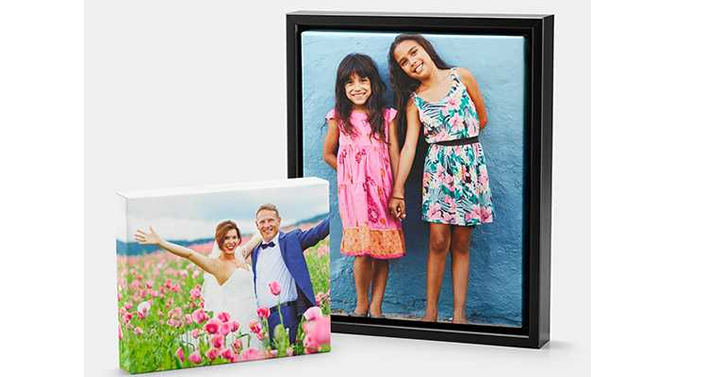 16×20 Canvas Print – Just $19.99! Free In-Store Pick Up! 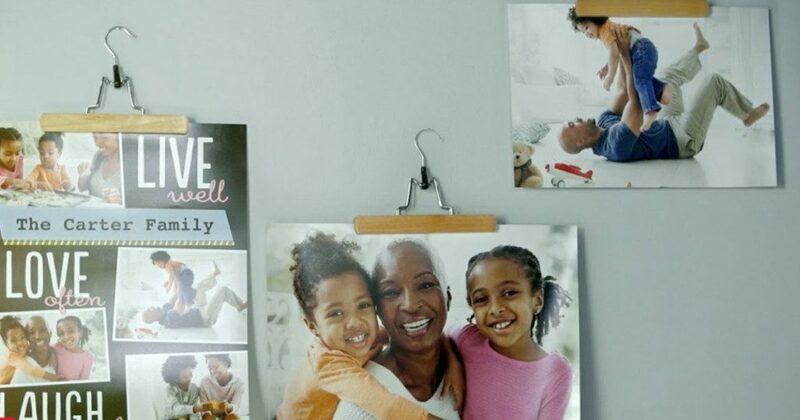 Walgreens: 4×4 or 4×6 Photo Magnet Only $.99! TODAY ONLY! 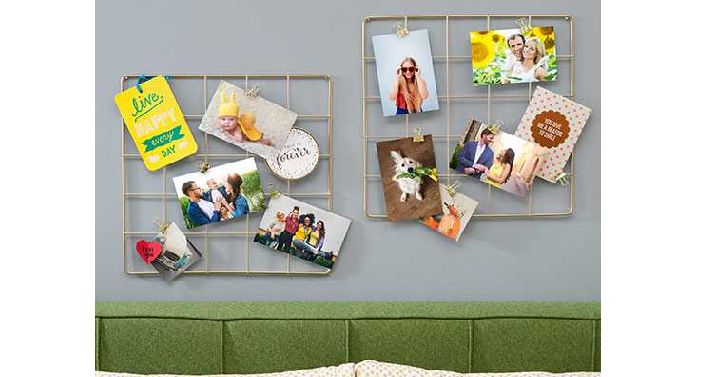 FREE 8×10 Print From Walgreens! Today ONLY!